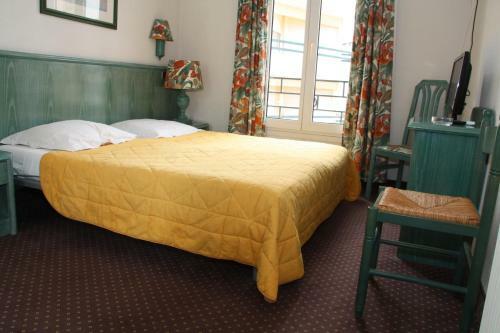 La Résidence is located in the centre of Juan-Les-Pins, near the train station, 80 metres from the sandy beaches. The air-conditioned rooms feature satellite TV and free Wi-Fi internet access. Start the day by having a delicious continental breakfast served in the comfort of your tastefully decorated room. 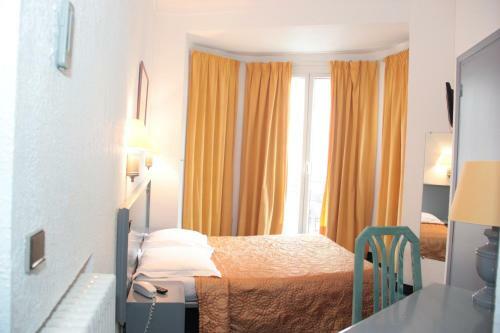 Hôtel La Résidence makes a great base for exploring the French Riviera. 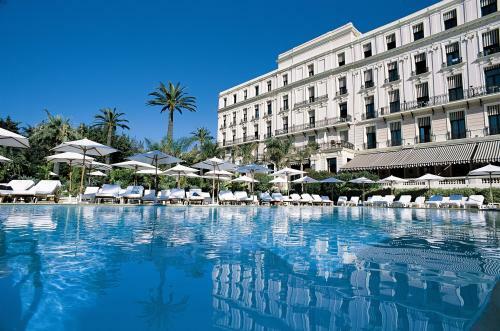 Cannes and Nice are both a short drive away. After a busy day, unwind with a drink in the Résidence’s cosy bar. The friendly and attentive staff at the Hôtel La Résidence will be happy to help you organise your stay in Juan-Les-Pins 24 hours a day.